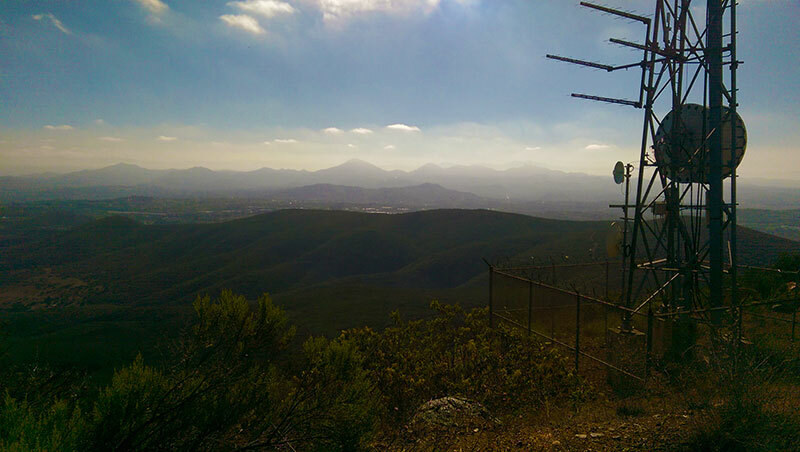 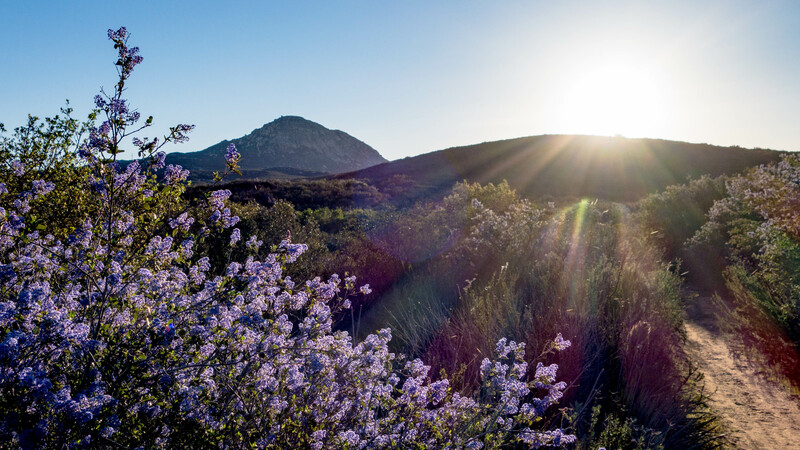 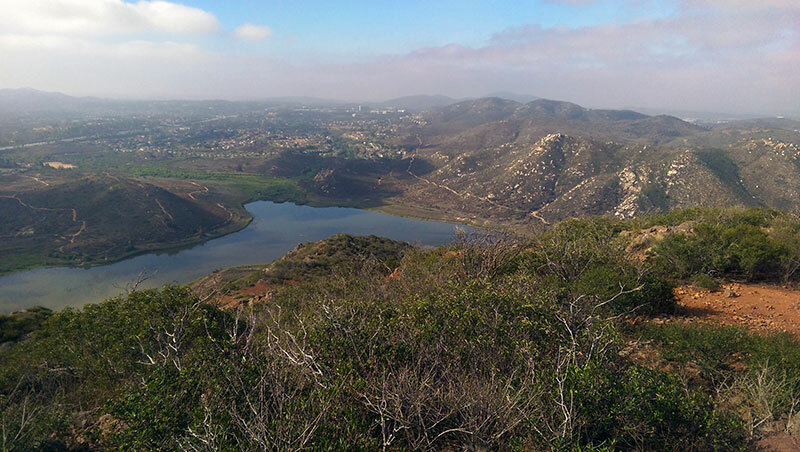 If you’re looking for a quick, challenging hike in San Diego that is easy to find and offers unobscured views of San Diego for as far as the eye can see, look no further than Cowles Mountain. 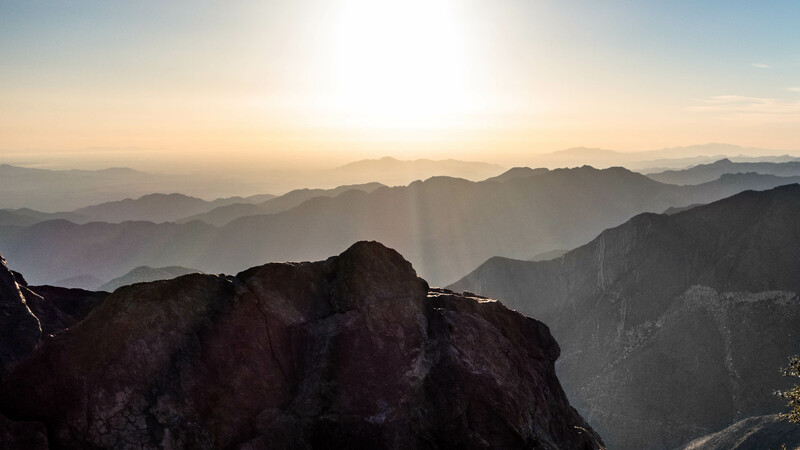 But be ready because lots of other people are looking for the same thing. 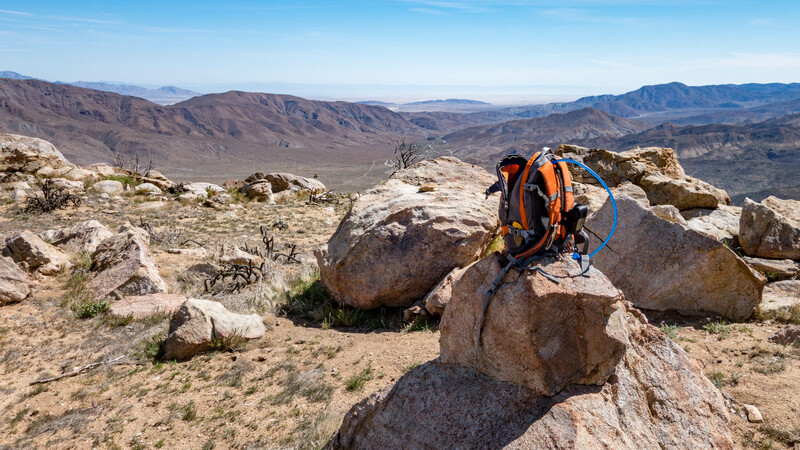 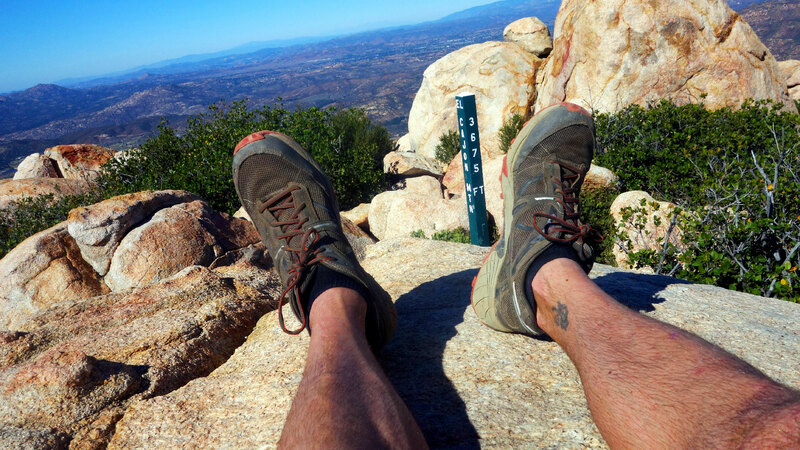 Garnet Peak is located just off the Pacific Coast Trail on the northeastern edge of the Laguna Mountains. 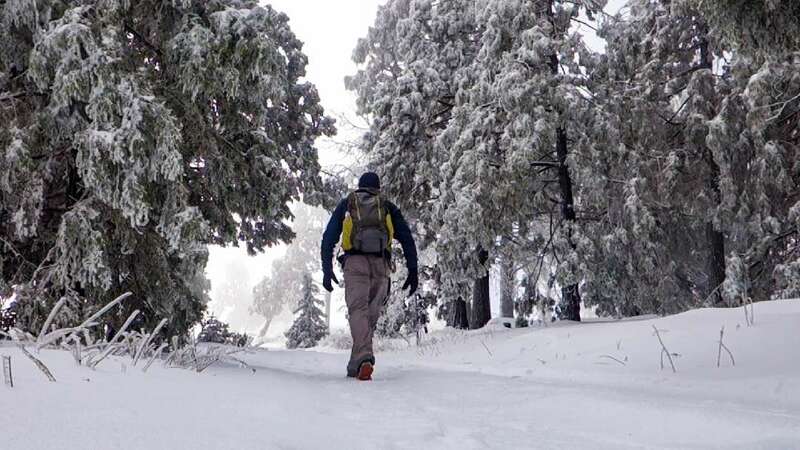 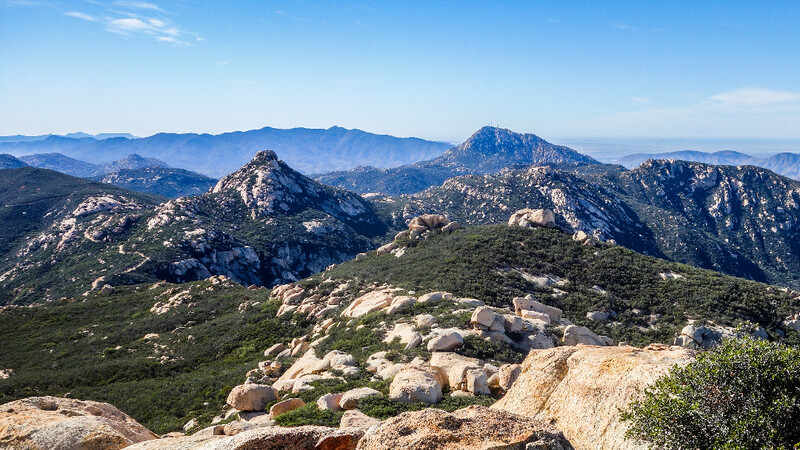 At 5900’ in elevation, it sits at number seven on the Sierra Club’s list of the 100 highest peaks in San Diego County. 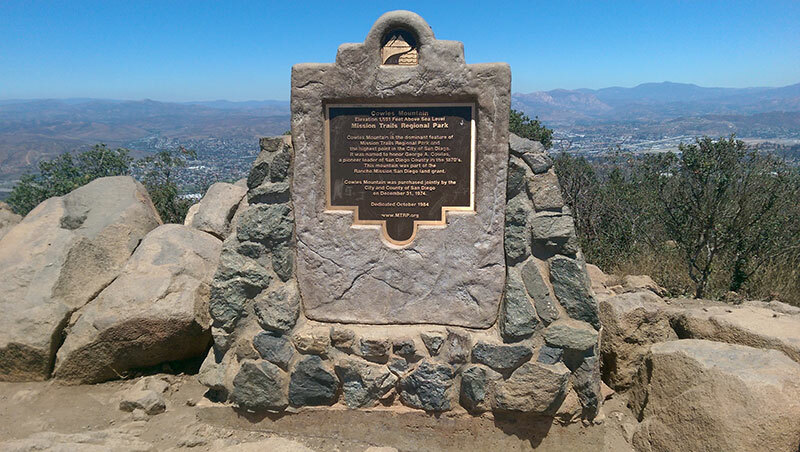 Garnet Peak Trail trail info. 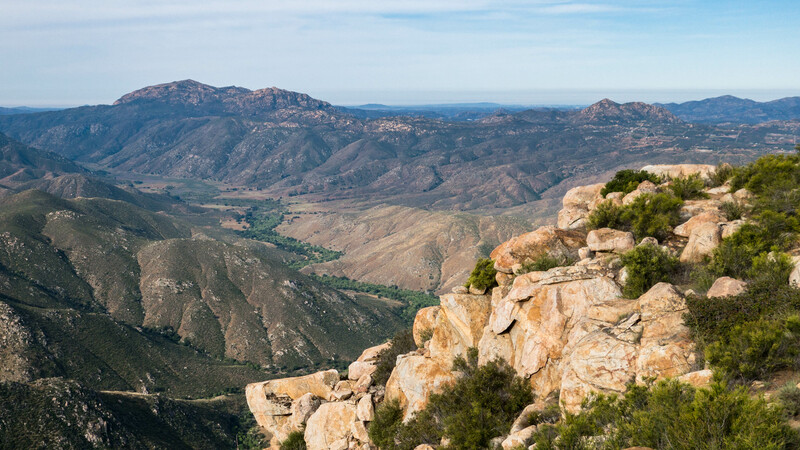 Grapevine Mountain is a prominent mountain located in northeastern San Diego County about 12 miles east of Julian in the Anza Borrego Desert.